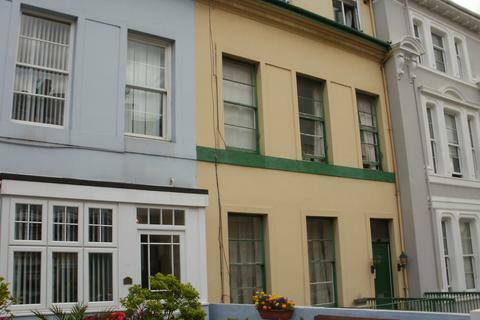 Marketed by Angela Dixon Sales & Lettings - Torquay. Residential Freehold Investment Opportunity *Property being sold as a going concern. 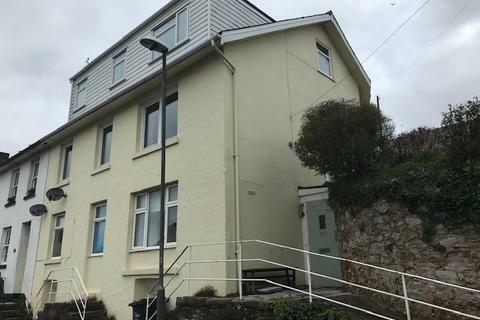 The property comprises of 8 self contained one bedroom/studio flats which are close to Torquay town centre and sea front. The current owner has informed us that the income when fully let is in circa £40,000pa. A Lovely 1st floor 2 Bed Apartment in the heart of Galmpton village, Close to village shop and amenities, Good size lounge with views, Good size kitchen/diner, 2 Double Bedrooms, Bathroom with shower over bath, garden, gas central heating double glazed. A very well presented 2 Bedroom Terraced House, Hallway, Lounge with log burner, Dining Room, Kitchen, 2 Double Bedrooms, Bathroom with shower over bath, small rear courtyard, gas central heating, double glazed. A large 3 bedroom Victorian Apartment in the heart of Wellswood, Entrance hallway, large bedroom on the ground floor, shower room, upstairs, large lounge, large kitchen/diner with island, 2 large bedrooms one with built in wardrobes. large bathroom with bath and shower cubicle.